Very clean and well maintained 1 owner Brick home. 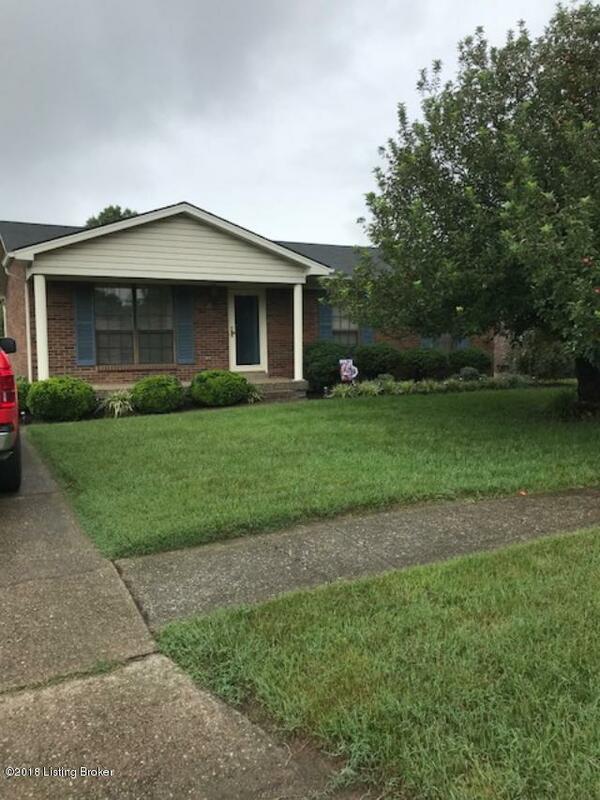 Full unfinished basement, You'll love the huge eat-in kitchen with plenty of oak cabinets, Baths have ceramic tile floors and a sky light in hall bath, 1/2 bath has extra storage area built into the wall with oak doors. Great room has a vaulted ceiling with beam, Master bed room has a trey ceiling, Maintenance free exterior, Large back yard. You won't want to miss this one. Stainless steel appliances that are presently in house do not remain. Seller is going to replace with black appliance that are similar to what is present.